The Studio at Zen is located on the grounds of The Zen Garden Market and Lotus Cafe. 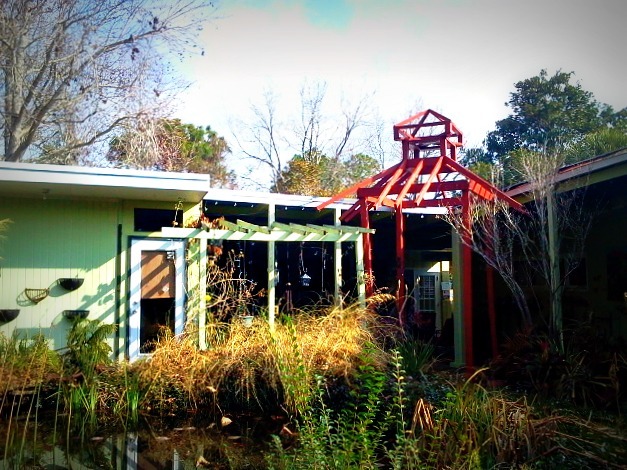 The Merchants at Zen Gardens are a collection of 4 businesses working together to foster health, beauty and happiness. 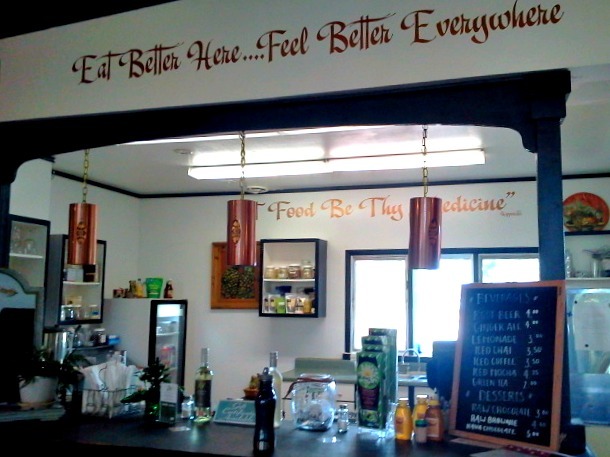 It was like hitting the jackpot when I came across this place…I could take a yoga class, grab a late breakfast and pick up a few specialty items all at the same place. The grounds did not disappoint. 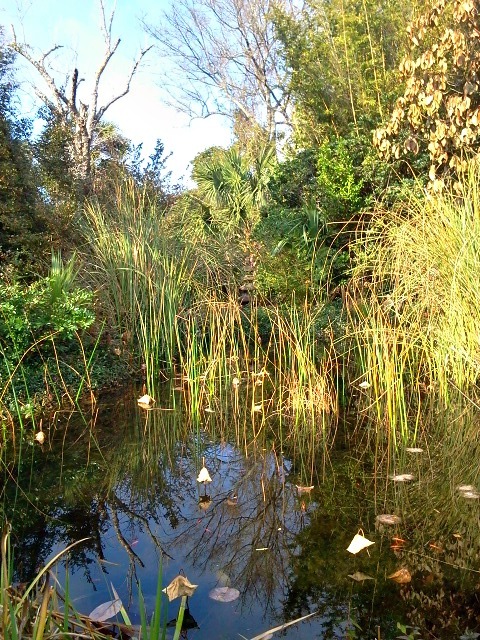 Zen Gardens is extremely…well, zen. It really does feel like your stepping into a sacred space. The gardens are beautiful (they grow and sell plants) and the buildings are inviting. There are water features, lounging areas and it just feels so inviting. 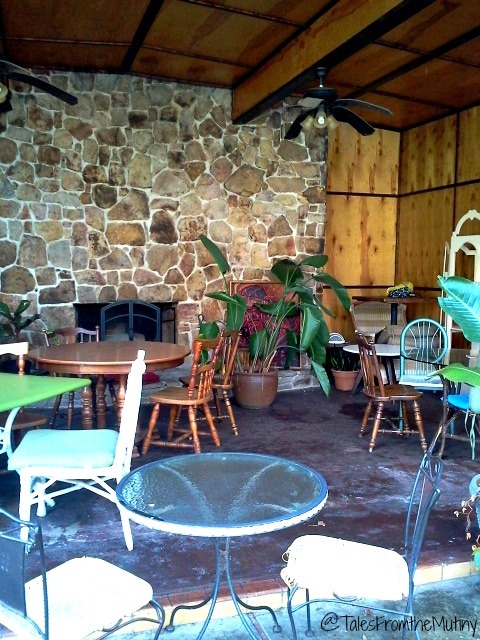 The yoga studio is a re-purposed screened garden room and is one of my favorite spaces (so far). 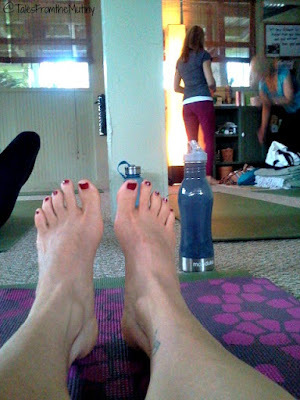 The studio is carpeted and, at the time of my visit, mats were provided. There were also plenty of props available, from blankets to bolsters. sliced apples and was sadly disappointed. For the price it was such a small portion…maybe a 1/4 cup of seed “cheez” and a few slices of red delicious apple (one of my least favorite apples and not usually a type offered at fairly upscale organic places). And, since I got it to go (I wanted to share it with Clark), it was placed in a Styrofoam to-go container. Call me crazy, but for an organic, Zen place that even serves sustainable wines I was kinda shocked. I ended up emailing the owners about this but have never heard back. To find classes by the former owner of The Studio at Zen check out this Facebook page. Namaste! 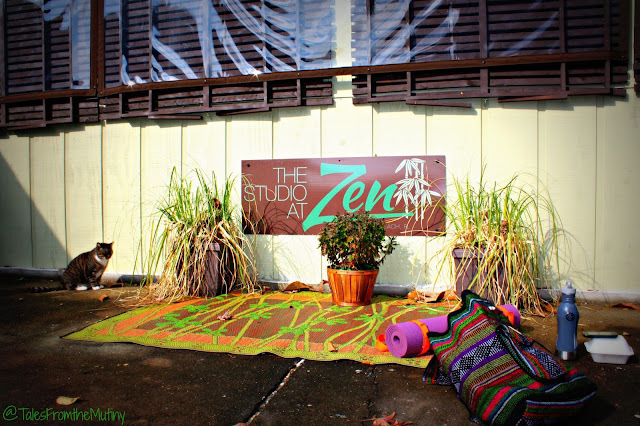 We've made some changes to the studio, now called Zen Life International Yoga. We are a 200 hr. Certified Yoga Teacher School! I hope you can come visit us again soon!